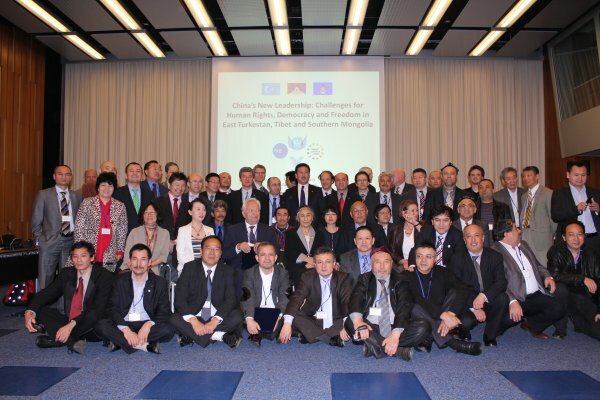 The World Uyghur Congress (WUC) – in collaboration with the UNPO, Society for Threatened People and the National Endowment for Democracy – held a major international conference from 11 – 13 March 2013. 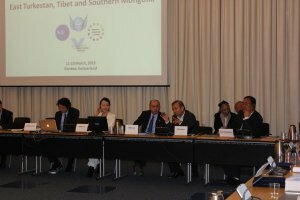 The conference was titled, ‘China’s New Leadership: Challenges for Human Rights, Democracy and Freedom in East Turkestan, Tibet and Southern Mongolia’ and took place at the Centre International de Conference Geneve (CICG) in Geneva, Switzerland. 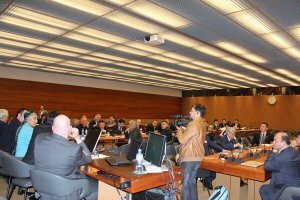 It was convened to coincide with the 22nd Session of the United Nations Human Rights Council (UNHRC), which is being held from 25 February to 28 March, also in Geneva. 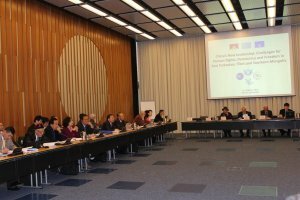 The conference brought together a wide range of experts from around the world to discuss the potential human rights implications of the upcoming change in Chinese leadership. On 14 and 15 March, Xi Jinping and Li Keqiang took office as President and Premier respectively, and it remains to be seen whether this change in leadership will also usher in a change in policy towards China’s minority communities, who have suffered all manner of repression and injustice during the leadership of Hu Jintao and Wen Jiabao. 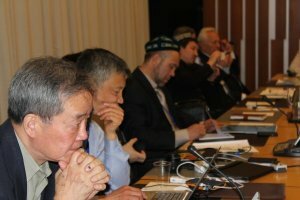 In addition to discussing the implications the new Chinese leadership may have on human rights, other panels are discussing subjects such as the current human rights situation in China, international indifference to human rights violations in China and a roadmap for collaboration in the future. 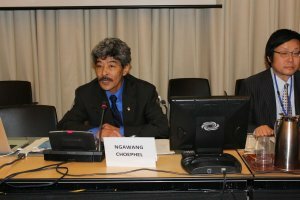 There will also be a side event within the UN Palace of Nations itself on 13 March, where the subject will be ‘Human Rights in China’. 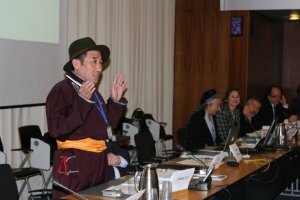 The UNPO is proud to be involved with this important event and sincerely hopes that Chinese policy towards the people of East Turkestan, Inner Mongolia and Tibet will change under China’s new leadership. 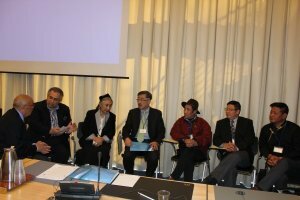 The complete program of the conference with speakers and panels can be downloaded here. 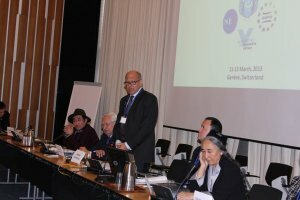 The conference declaration can be downloaded here. 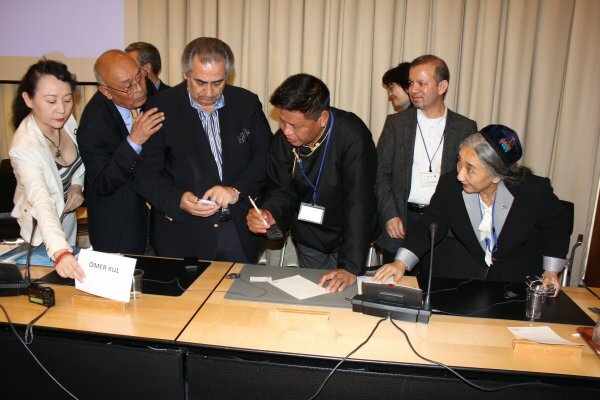 Pictures on poster by Prasad Kholkute, Fred Chiang, khoshutsuld and Colin Cookman (left-right).